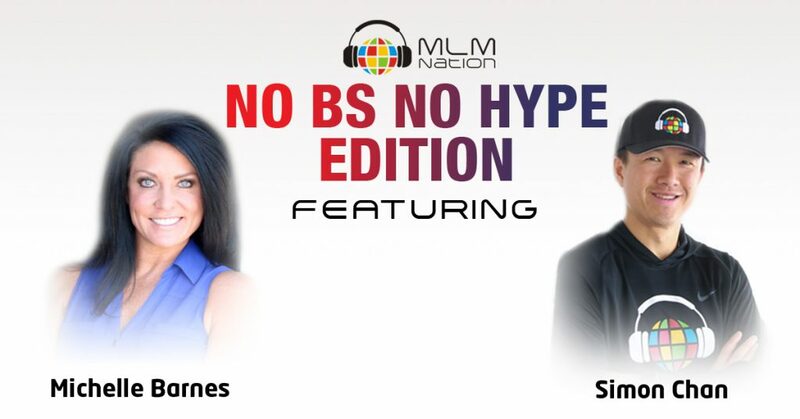 Welcome to a special NO BS NO HYPE Edition Episode where you get to hear previously featured top mlm leader Michelle Barnes interview Simon Chan. 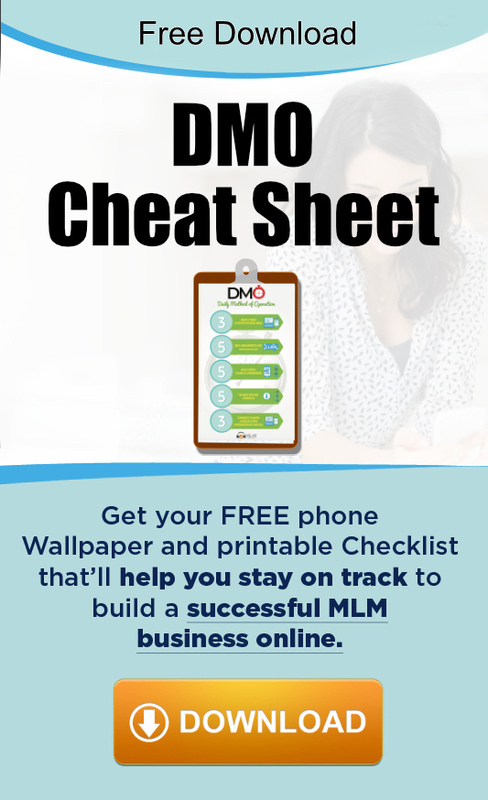 Are you are overwhelmed with all the training you are consuming and feel stuck as a result because you don’t know what to do next? Are you tired of getting the same generic answers to your problems and find yourself constantly looking for ways to dig yourself out? If you are tired of all of the fluff and want the NO BS NO HYPE answer to your problems, this is the episode you have been waiting for.